Located on beautiful Park Street, in the historic village of Brandon, this nearly 5,000 sq. 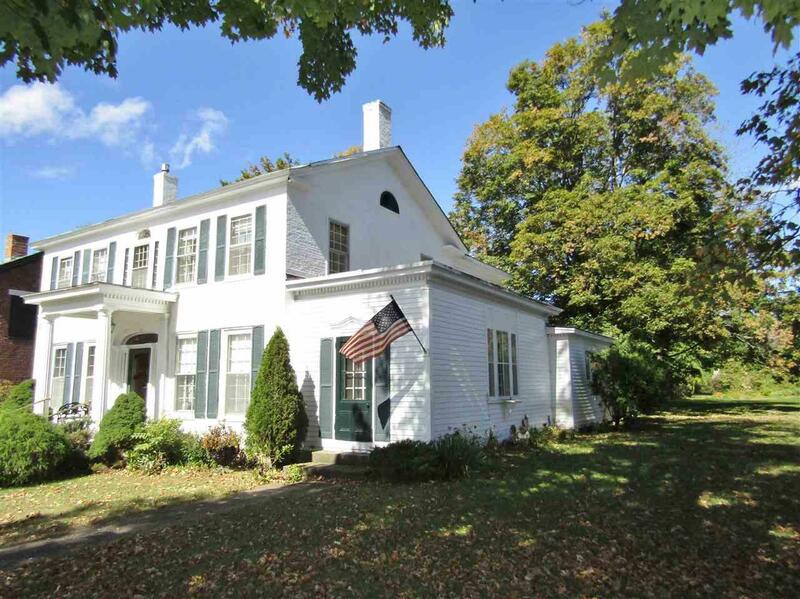 ft. Federal-style home sits on a full one acre deep lot that backs to the Neshobe River. Built in 1823 by Jedediah Holcomb, a leader in the Brandon abolitionist movement, this home is one of the oldest houses remaining on Park Street. From 1915 to 1922 it was the office of the Ayrshire Breeders Association and still houses the 6x10, double door vault with the associations name on it in the rear of the house. 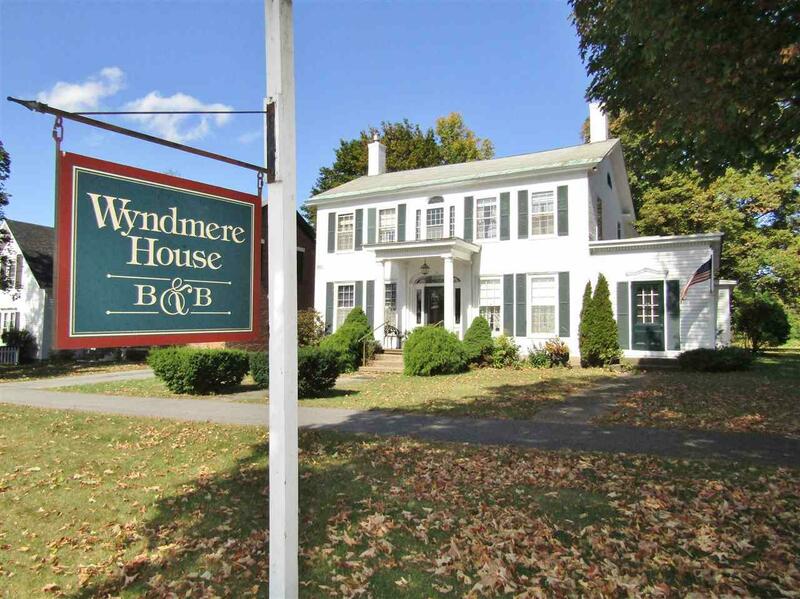 Most recently known as the Wyndmere House Bed & Breakfast, 4 of the 6 bedrooms were once used as guest rooms. 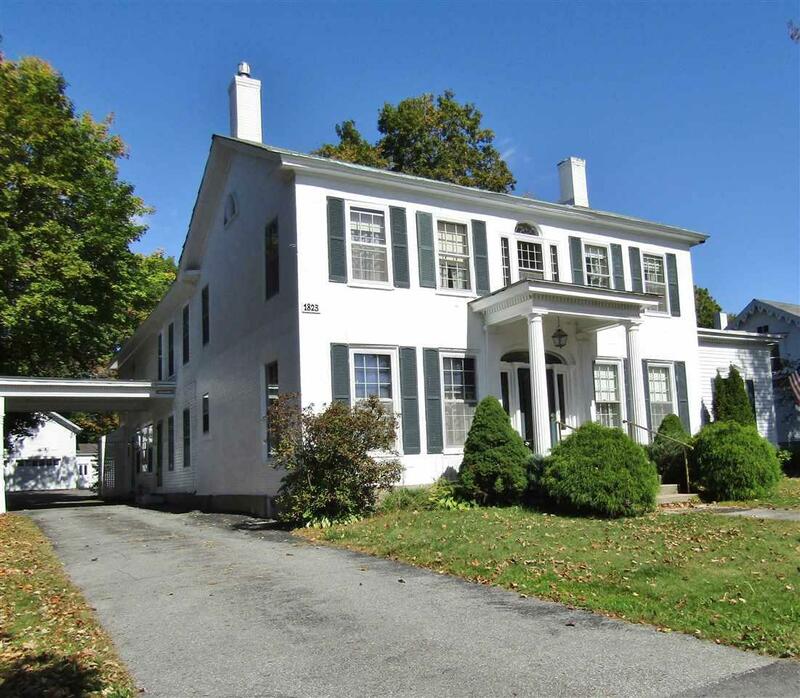 Rich in history and period charm, youll enjoy the expansive rooms including a library with gas fireplace, large front parlor, formal dining room and sunroom for entertaining or simply relaxing with family and friends. 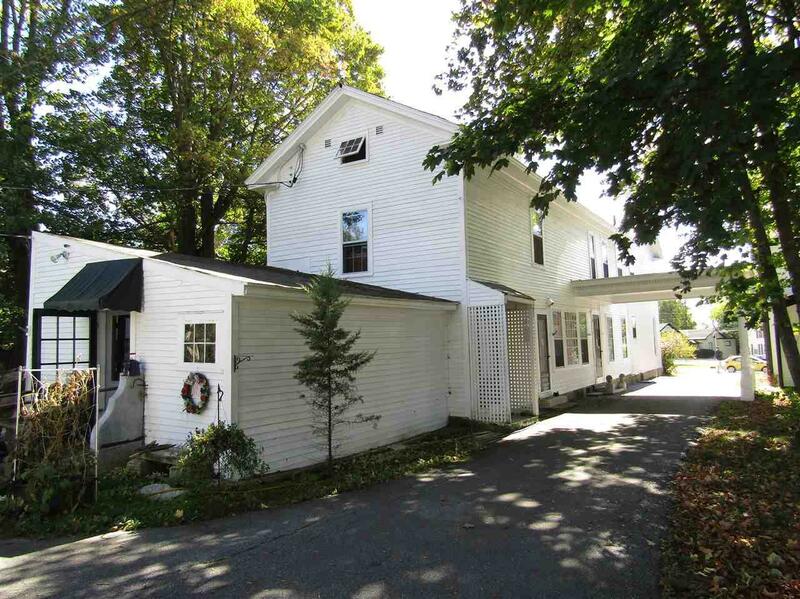 The original carriage house in the back serves now as a 3 car garage with plenty of storage. Situated just off the village green and within walking distance to the vibrant town center, youll enjoy all the town has to offer from antique shops and art galleries to fine dining and shopping and with just a short drive enjoy, golfing, skiing and so much moreso dont hesitate. Come see where home could be! Courtesy of Amy Quenneville of Adirmont Real Estate, Llc - Brandon.